Being a Heartland Pride VIP Lounge Sponsor gets you the opportunity to promote and brand your company in the VIP lounge. 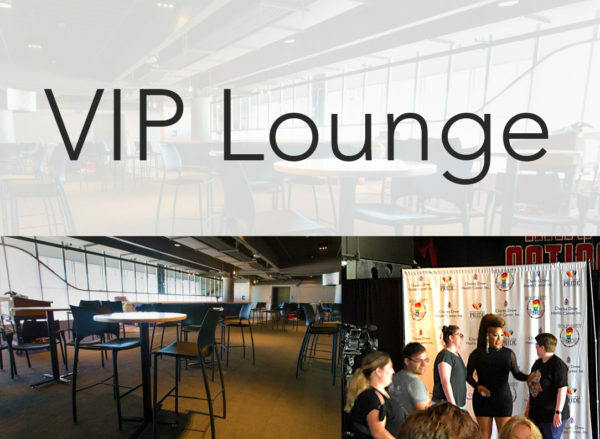 Get exposure to the VIP ticket holders (limited to 300 tickets) and all performers. 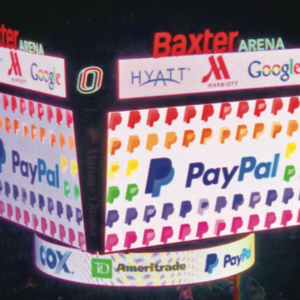 Promotion of your company includes signage in the lounge, all event maps, and an ad in the digital pride guide (ad is rotated throughout the day on all TVs in the Baxter Arena). Plus, promotional material can be placed within the lounge (inquire for details). 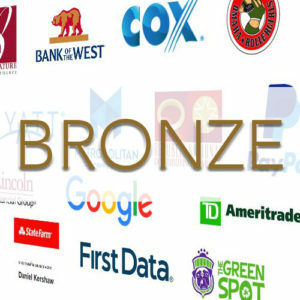 This sponsorship level also includes a listing in the online Heartland Pride Business and Community Directory, VIP Lounge sponsorship on our website, and 10 festival admission tickets. Optional: signature cocktail, with a branded name of your choice. Limited to 1 sponsor per year. © 2019 Heartland Pride | Gay Pride for the Omaha & Council Bluffs Area.